When it comes to Lock Repairs in Rishton, nobody does it better! In fact nobody does it for a better cost either! We take great pride in that we are fully insured and trained to fix your locks in a professional manner. 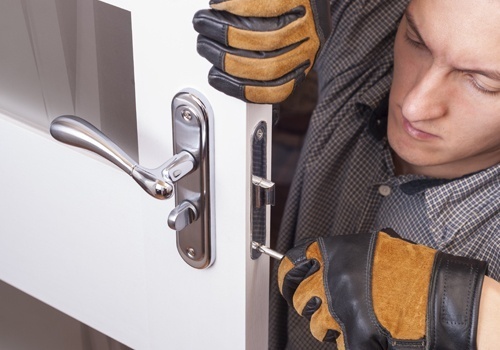 Door or window locks can be repaired and our locksmith services can repair any type of lock. We offer an emergency locksmith service at Rishton Lock Repairs and specialise in offering a rapid response lock and replacement service. Our security solutions include the installation of 3 star diamond grade locks, which will be anti-pick and anti-snap to make your home more secure. So it’s not only the repair of locks but also the upgrade of locks that we can provide! Has you door or lock been damaged. Is the lock snapped or key lost? We can help by repairing your lock and helping you to get in freely again into your home! Locks can be replaced too and our lock repair specialists in Rishton are trained to fit any type or size of lock in your property. For a rapid response, call Rishton Lock Repairs today! With friendly staff and free quotes we can help fix that broken or sticking lock! Our committed customer care is second to none. Interaction with every customer is very important to us, as is the repeat business we get from regular customers! 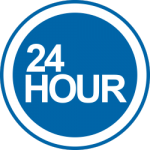 The quality of our locksmith, lock repair and lock replacement work makes us stand out from the crowd. Rishton Lock Repairs provides you with an outstanding secure lock service that will leave you feeling safe in your domestic home or commercial business.